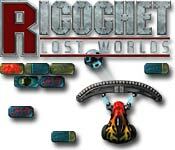 Ricochet Lost World has finally arrived: The sequel to the Best Action/Arcade game of all time: Ricochet Xtreme. 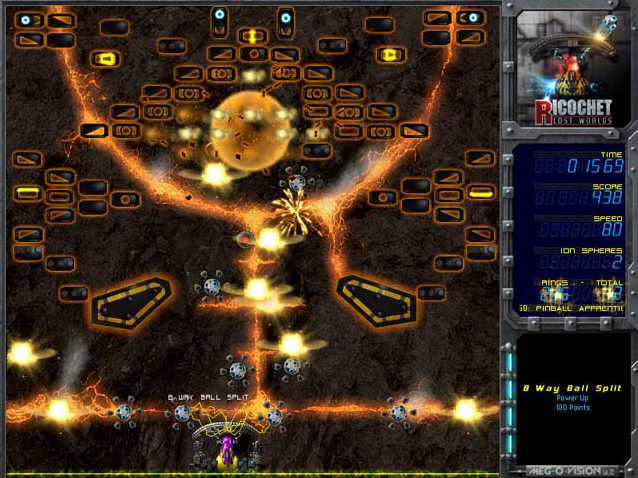 Ricochet Lost Worlds - With its stunning visuals and sound effects, gripping soundtrack and compelling level design, Ricochet Lost Worlds could quite possibly be the most addictive game ever made. This remarkable breakout action game will entertain your whole family for hours on end! 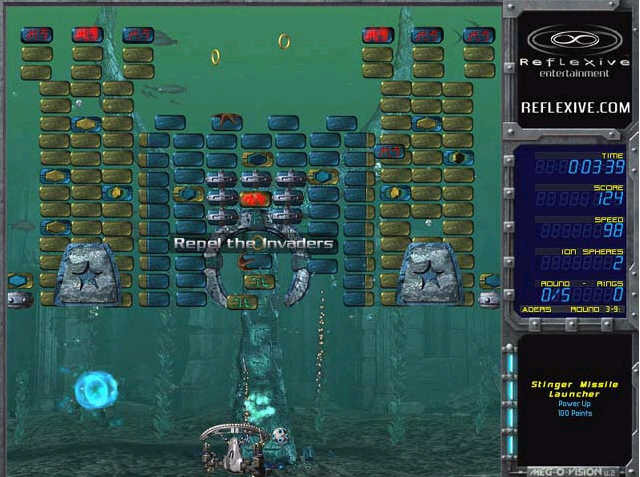 Throw into the mix a slew of innovative power-ups, a new "Ring Game" and a level editor where you can make your own levels and you have an unbeatable combination. You just have to download this brick-busting game... it's a blast! Fully updated, brick busting action! An engaging new ring game! 160 levels that come alive with motion!